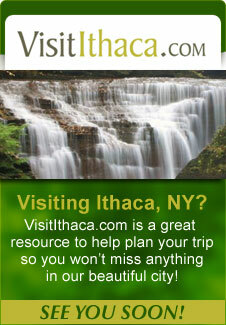 Visit Ithaca is the official source for visitor information in Tompkins County. 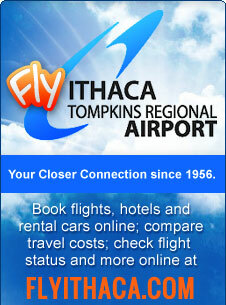 Ithaca Trails provides a map of hiking and biking paths throughout Tompkins County. 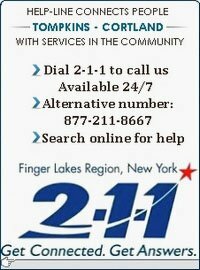 GoFingerLakes.com guides you to the best outdoor recreation opportunities in our region. The Cayuga Lake Scenic Byway is an attractive route that loops around our famous finger lake. 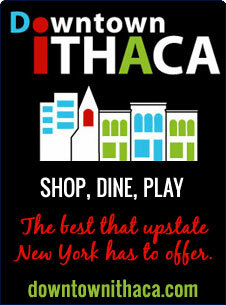 The Downtown Ithaca Alliance helps you discover the Ithaca Commons. 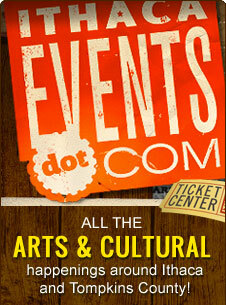 Tompkins County uses community-based approach to building tourism. This strategic and sustainable process generates high rates of return in economic benefit for each dollar we invest, while creating a beautiful, distinct place loved by residents and visitors alike. The Strategic Tourism Planning Board advises the Legislature on all aspects of tourism development in Tompkins County.